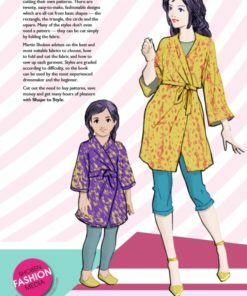 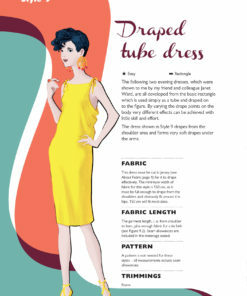 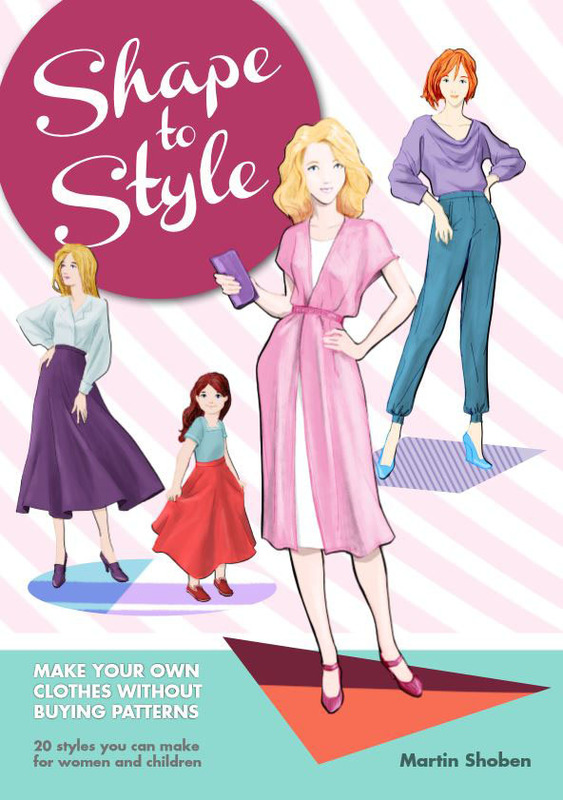 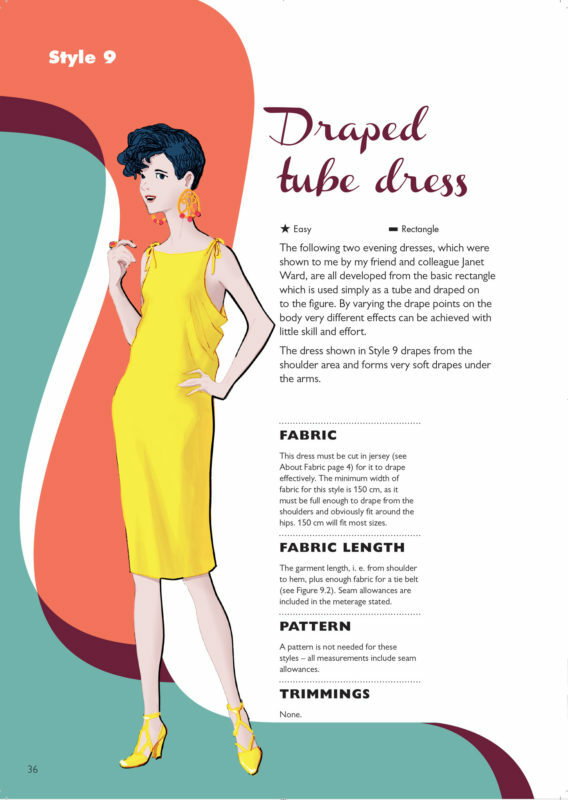 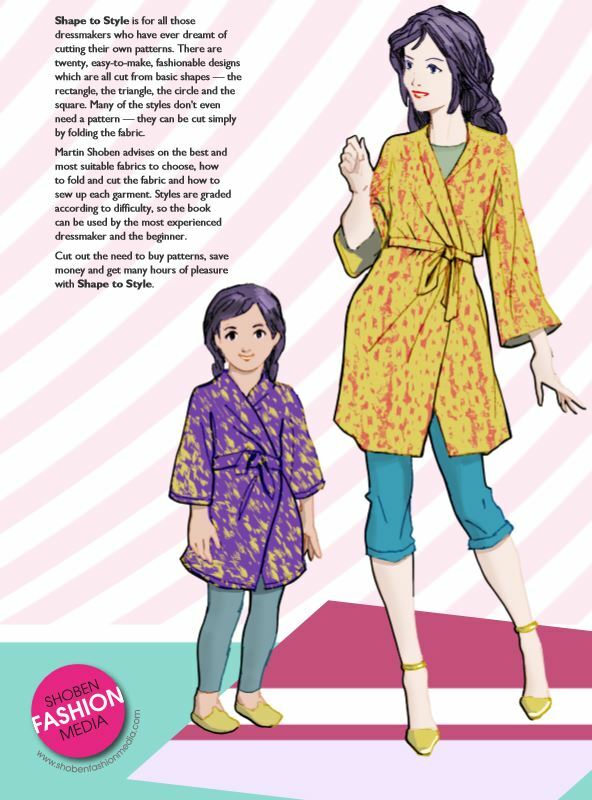 Shape to Style (Updated Edition) is for all those dressmakers who have ever dreamt of cutting their own patterns. 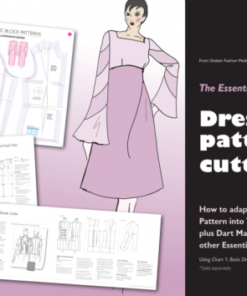 There are twenty, easy-to-make, fashionable designs which are all cut from basic shapes — the rectangle, the triangle, the circle and the square. 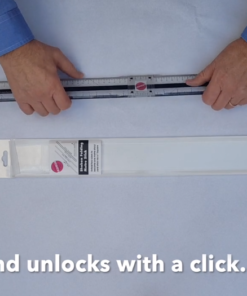 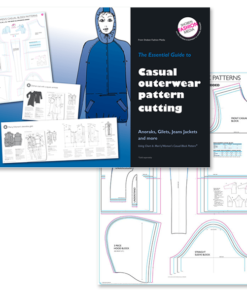 Many of the styles don’t even need a pattern — they can be cut simply by folding the fabric. 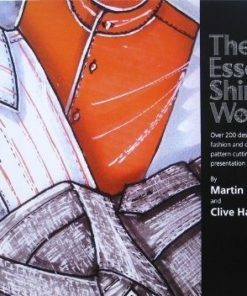 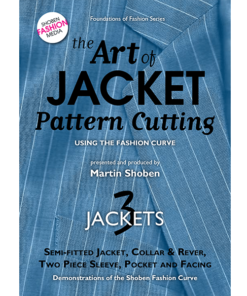 Martin Shoben advises on the best and most suitable fabrics to choose, how to fold and cut the fabric and how to sew up each garment. 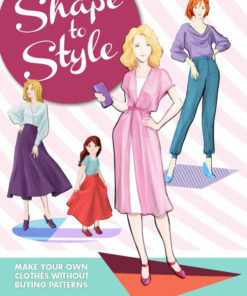 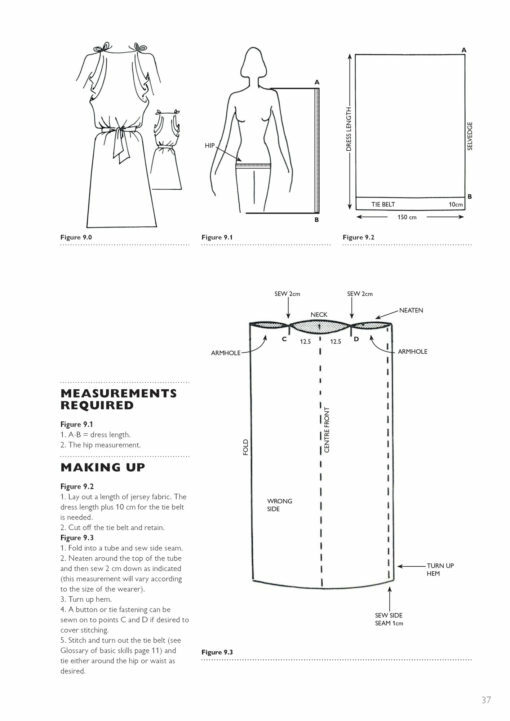 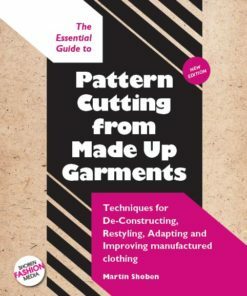 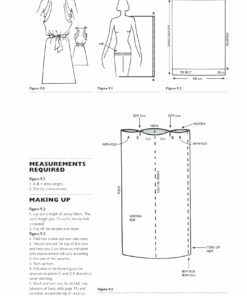 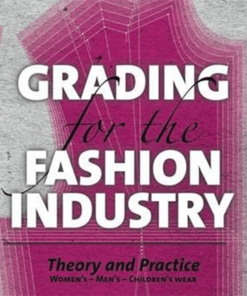 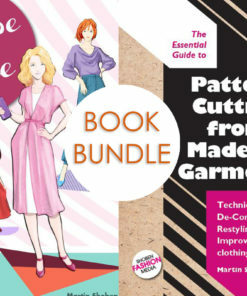 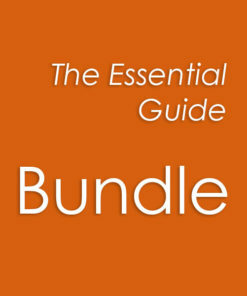 Styles are graded according to difficulty, so the book can be used by the most experienced dressmaker and the beginner. 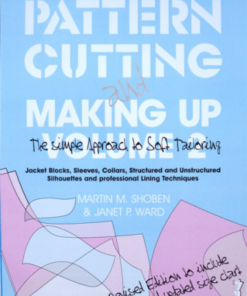 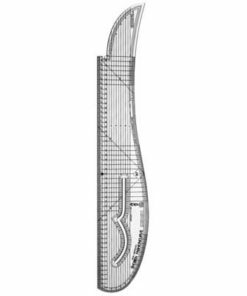 Cut out the need to buy patterns, save money and get many hours of pleasure with Shape to Style.